Some awesome coach telling you what to do on a weekly basis, adjusting your workouts if you miss any, and catering to your personal fitness levels isn't for everyone. Fear not, my fitness seeking friend. I've got you covered.. Almost. Soon to come will be a set of downloadable training programs for multiple race distances and experience levels. Giving you the chance to follow (or not follow) to your hearts content! Customized plan and an affordable price? Well thats a novel idea. This is for athletes not ready for a full time coach, but want something more personalized than a downloadable training program. 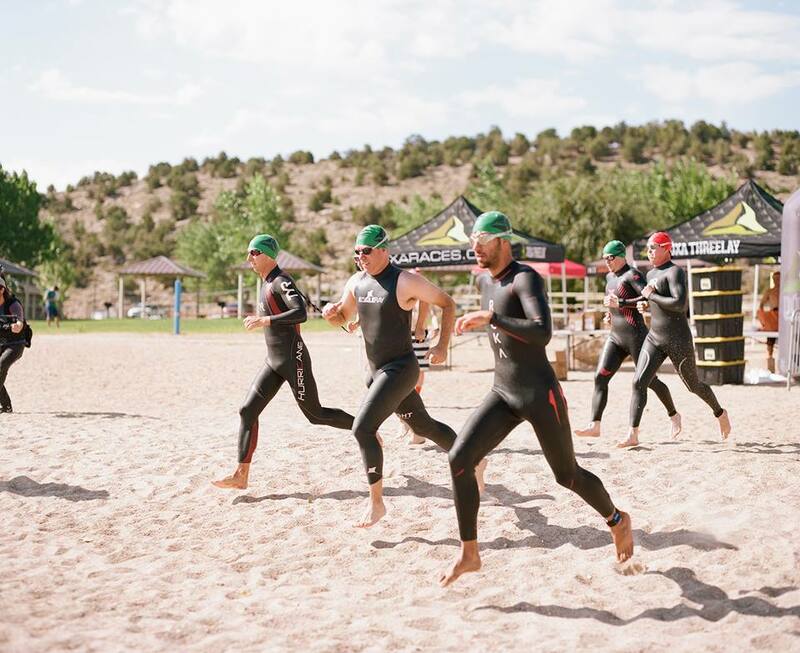 With this option, I will run you through a series of base line performance tests to establish where you are as an athlete as well as do a consultation to determine your training goals and race plans. I then work these specifics into a training program that best fits your needs. This is similar to a downloadable training program in that it will be a one time purchase, but you will get the chance to have direct coach input and interaction to set you on the right track.